Filmmakers create films to entertain or open the audience's eyes to new ways of life. Some films are so powerful that they can literally change your world. "Gone Kesh" is one such feeble attempt at a motivational film. Now, despite the wig and working as a sales girl at a cosmetic counter in a mall, her self-esteem is low. She shuns her hobby of dancing, for the fear of being exposed as a "takli". 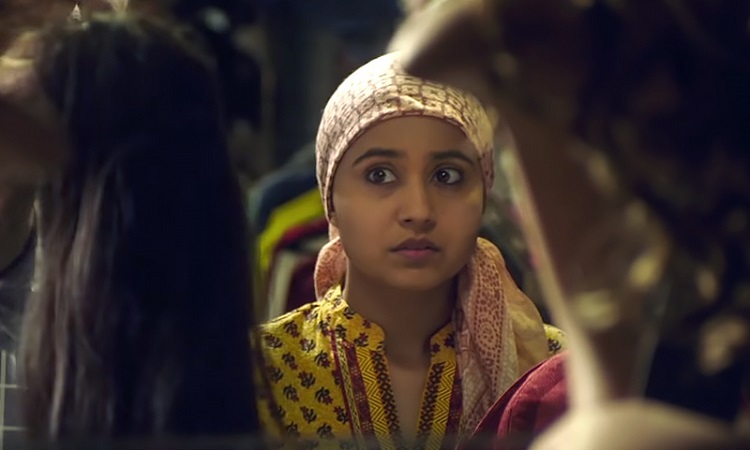 The plot further trails on a predictable path, which also has a romantic subplot, where her tongue-tied college mate Sujoy (Jitendra Kumar) struggles to express himself. The pace of the narrative is slow and the exposition at times tedious. But nevertheless, it's the simplicity and naturalness of the performances, that keeps you hooked. The filmi-references in the dialogues, bring out the humor quotient in the film. 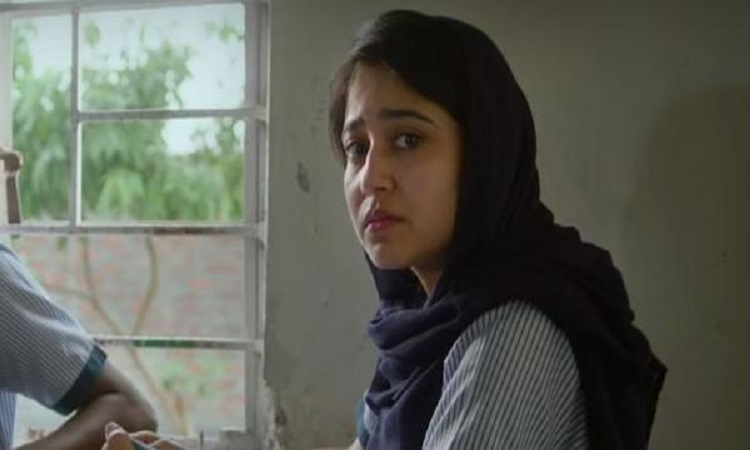 Shweta Tripathi nails her character with her, girl-next-door looks burdened with her compromised state. Her anger, frustrations and depressive behavior are all palpable in the film. 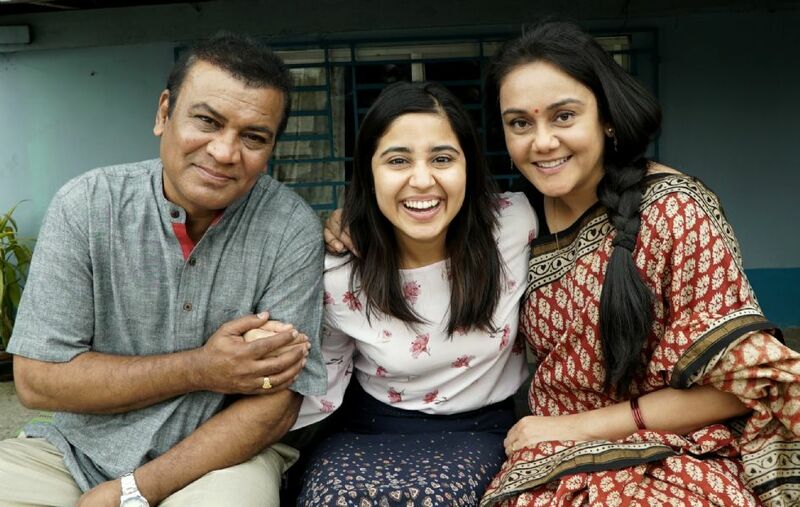 Vipin Sharma and Deepika Amin as Enakshi's parents are simply effortless and engaging. With their subtle performance, you empathize with them as you can feel their pain. 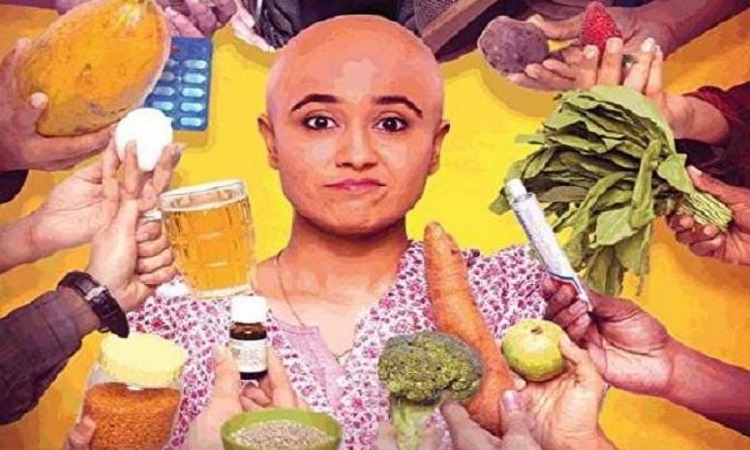 The highlight of the film is also the soundtrack where the songs, "Bibi", "Dil Dhoondhta Hai", "Main Udhi", "Beimani Sea" and "Nuskha Tarana" are seamlessly integrated into the narrative. Overall, mounted with a tight budget and despite its shortcomings, "Gone Kesh" as mentioned earlier, is one feeble yet brave attempt.